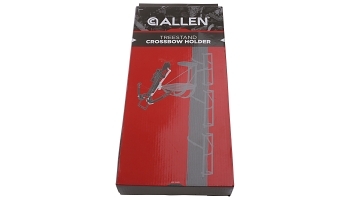 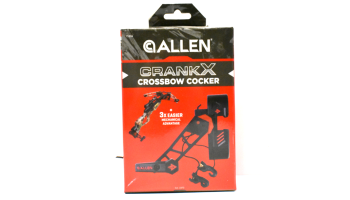 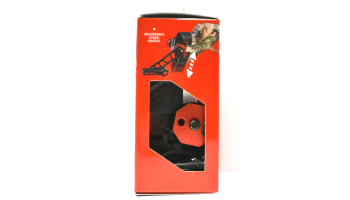 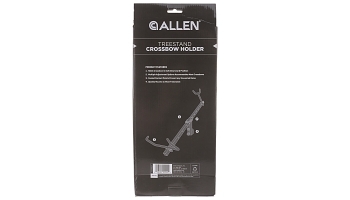 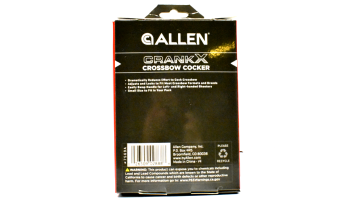 Crossbow accessories for hunting, practice shooting. 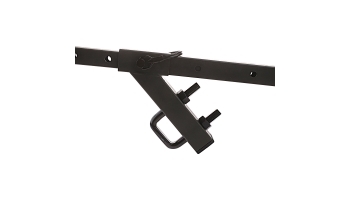 Cracking devices, bolts, tree stand and blind hangers - holders, storage and carry cases. 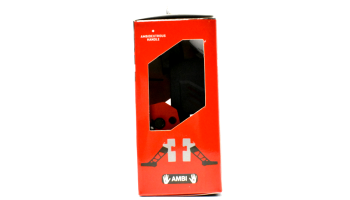 Products and inventory come and go so check back often to what we in current stock.